The Price of Cherry Coke – The Worst Mom Ever! I’m going to make this one short and sweet because sometimes pictures say a thousand words. Turns out there are 150 Calories in this can. I drank it and it was pretty good. 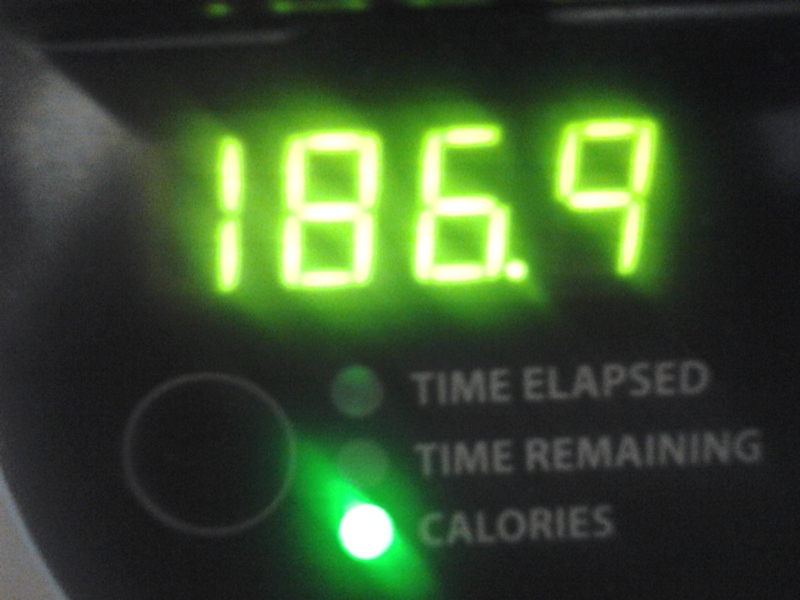 I even thought that maybe 150 calories was not too bad. 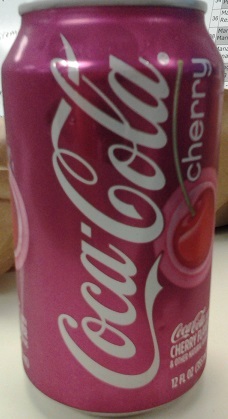 I will not be drinking Cherry Coke again.